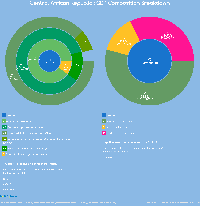 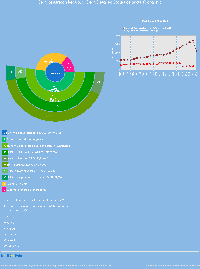 Infographic SummaryWith 1 being the most business friendly and 185 being the least, Central African Republic ranks 185 in its Ease of doing business index . 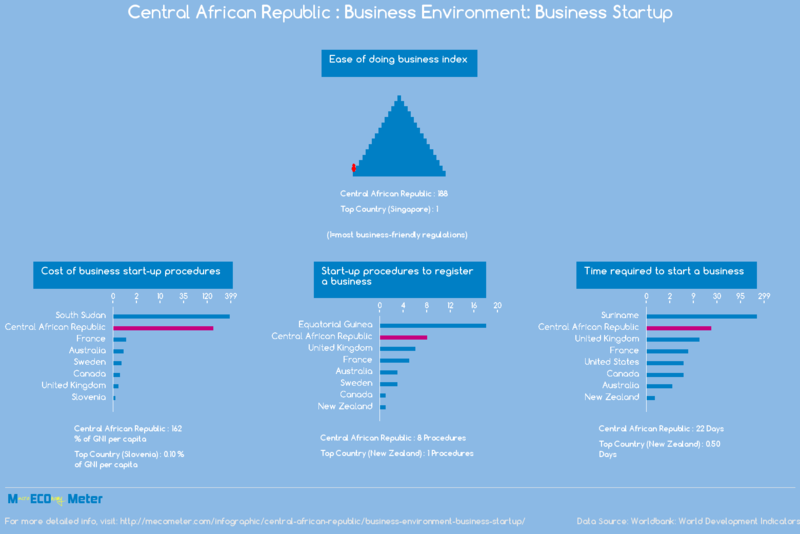 The Cost of business start-up procedures in Central African Republic is 173 as a % of GNI per capita. 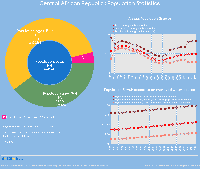 Starting up a business in Central African Republic requires 8 procedures and takes 22 days to be completed.